A non-compete agreement plays a vital role in making sure that the ideas and assets of your organization do not get leaked to the competition. A non-compete agreement binds an employee not to work in any other competing organization by going against their employer in future, even when their relationship is terminated. These agreement samples will help you in keeping the insider knowledge of your business from being used against you, in return for benefits. 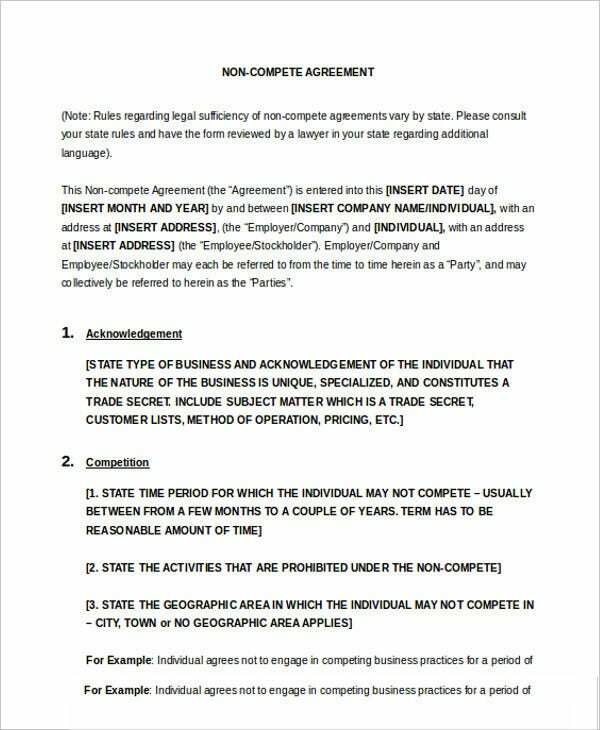 Given below is a list of Non-Compete Agreement Templates that will help you in creating such agreements with effortless ease. 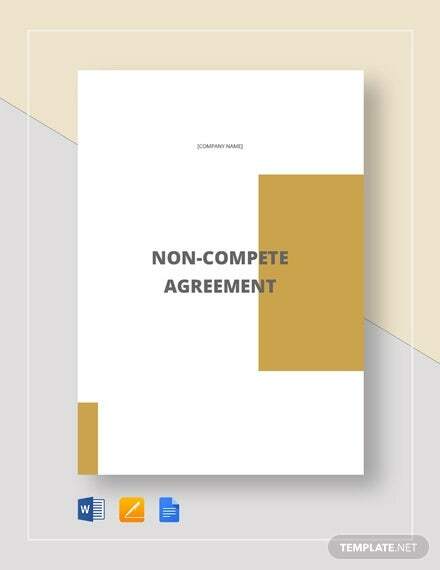 In this competitive world, it is essential for the employers to have their employees sign non-compete agreements. Such agreements will prevent the employees from using what they have learned while working in the organization to compete against it. This template is available in downloadable PDF format. 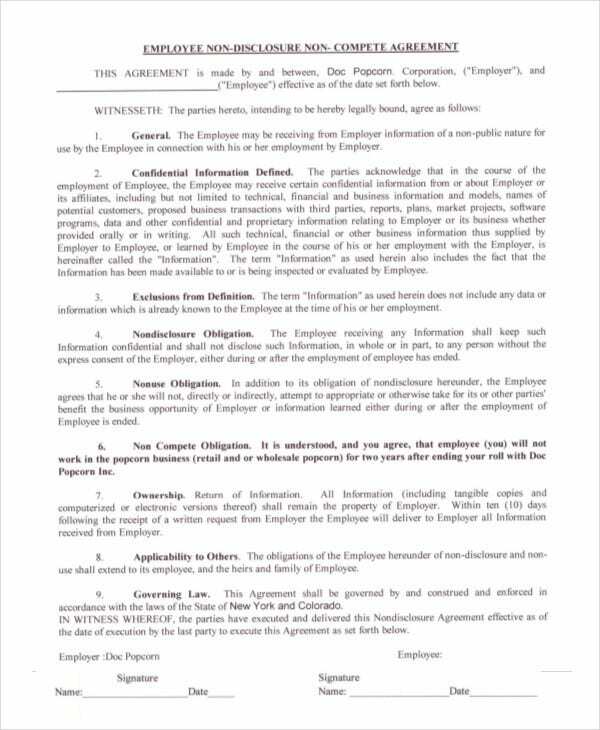 This Employee Non-Disclosure Non-Compete Agreement Template is an agreement through which both the employer and the employee agrees not to disclose the information mentioned in the agreement. It helps in creating a confidential relationship between both parties to protect any confidential information or trade secrets. 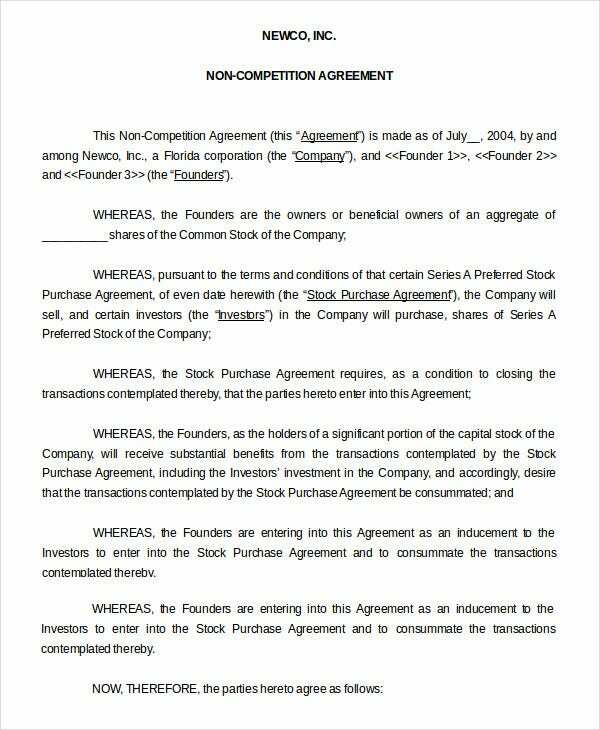 > What are the advantages of using these NonCompete Agreement Templates? The primary benefit is that these templates offer a simple language choice. 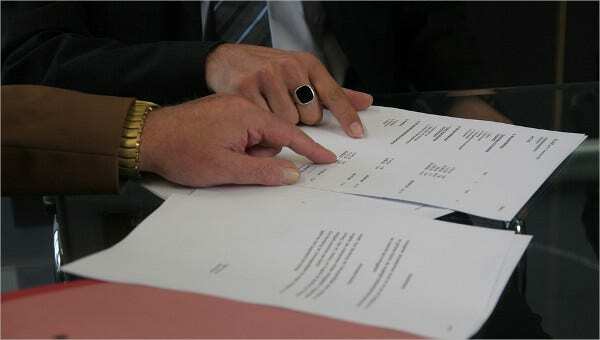 All the agreements are written in English so that they can be understood and used by a large number of users. These Agreement Templates are highly customizable. Once you download these templates, you can change any clauses if you want to, add new points and new terms and conditions, and even modify the format of the documents. Furthermore, these templates are available in high resolution so that you will get highly impressive final documents. 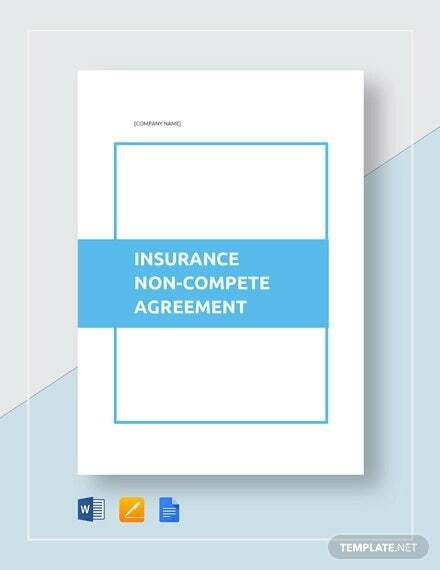 You can use these templates directly after making the required changes or use them as a guideline in crafting your non-compete agreement. You can also check the Non-Disclosure Non-Compete Agreement Templates. 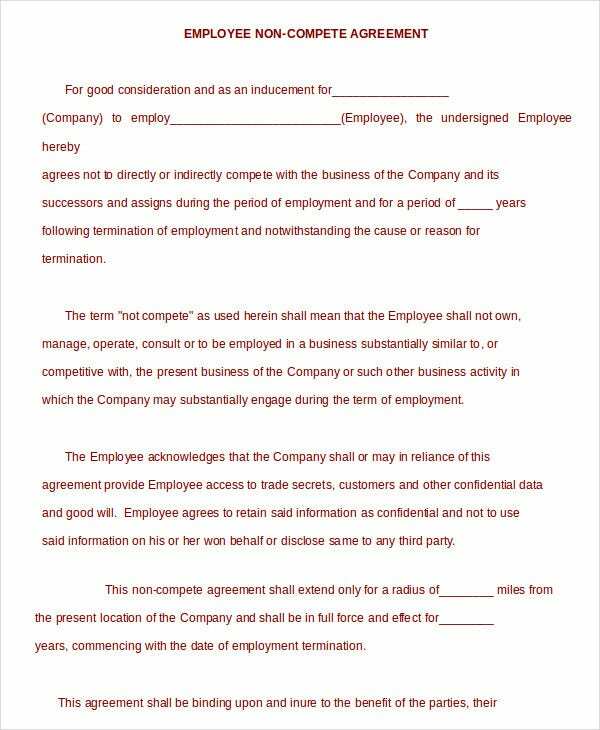 This Business Non-Compete Agreement Template is an agreement that serves to protect certain confidential information. 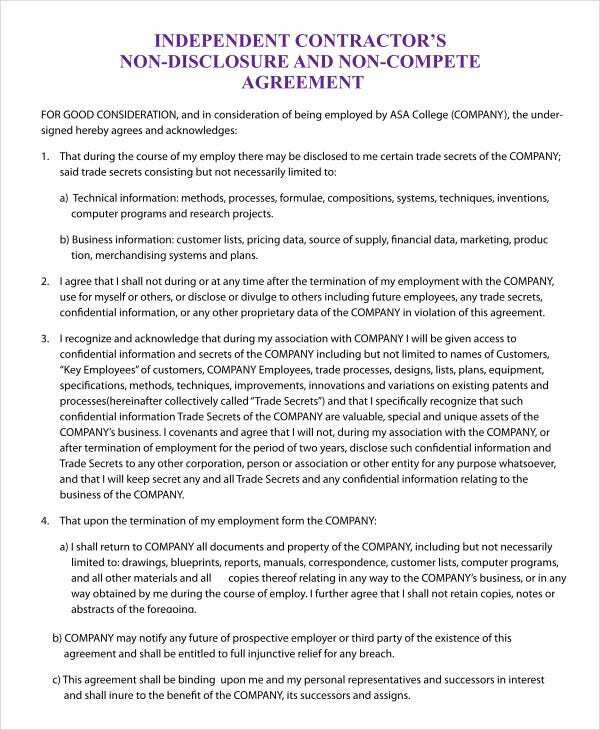 Once an employee signs a non-competition agreement, he/she is not permitted to reveal any critical information or trade secrets to any competitor business or outsider. 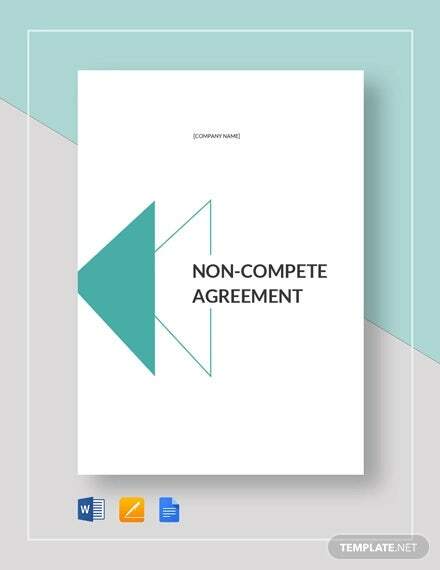 The Sample Non-Compete and Non-Solicitation Agreement helps in determining whether the contract will be enforced in court or not. This agreement helps in preventing a former employee from competing against a former employer for a particular period. You can also see General Non-Compete Agreements. At times, while getting into a business relationship with another party, a contract may require you to disclose certain information which you wish to keep as a secret. This Confidentiality and NonCompete Agreement will help you to protect yourself. > Who can use the Non-Compete Agreements? These templates can be utilized by the heads of the businesses or by the decision makers in the management team of any organization or business. 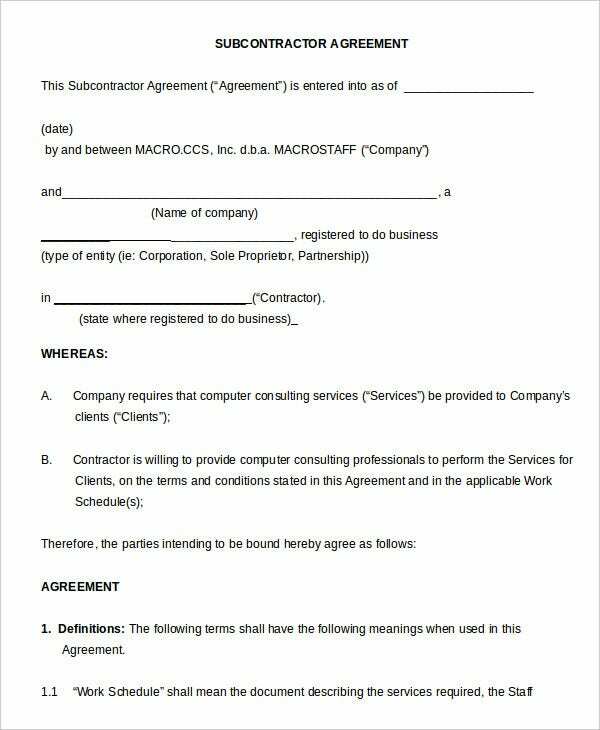 By using these agreement templates, the senior management can make effective documents, and these will also help them in saving a lot of valuable time and energy. Now they don’t have to create a non-compete agreement from scratch as it can be a challenging and time-consuming process. 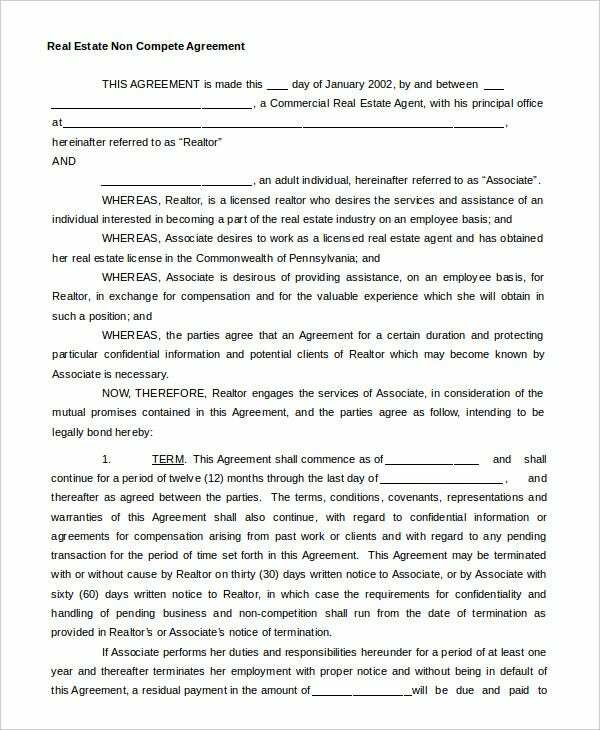 Business heads can use these templates effectively to create non-compete agreements that will offer better protection to their business. You can also see Vendor Non-Compete Agreements. We have a vast collection of non-compete agreements at our disposal. 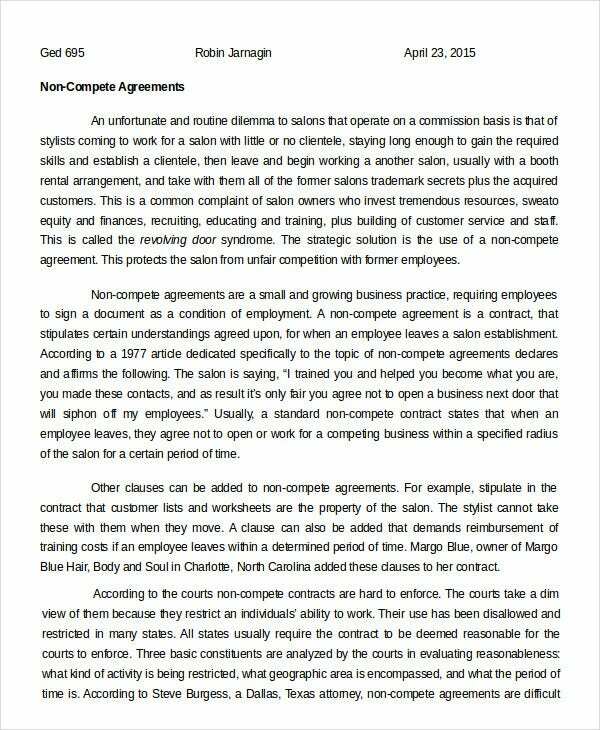 You must go through the various available template, or you may also search for them online to get a better clarity on how these non compete agreements can be crafted. 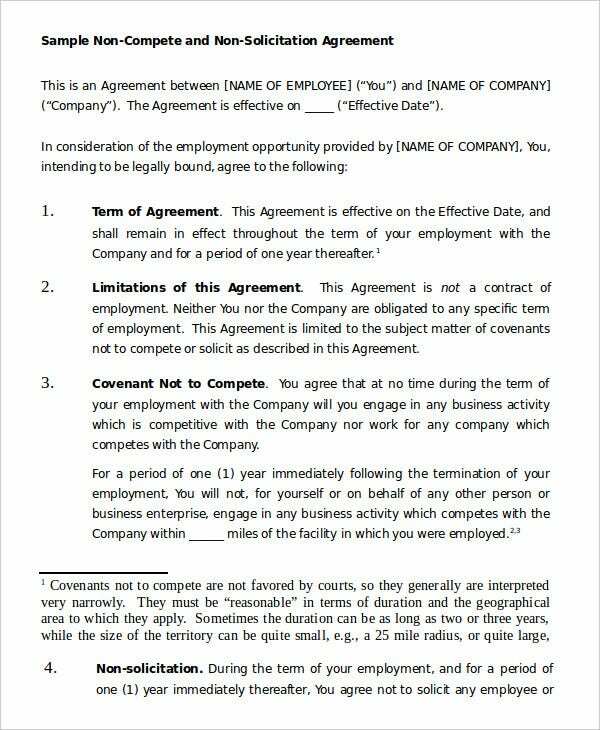 All you need to do is download these templates, and you will be ready with your agreement after making a few required changes.